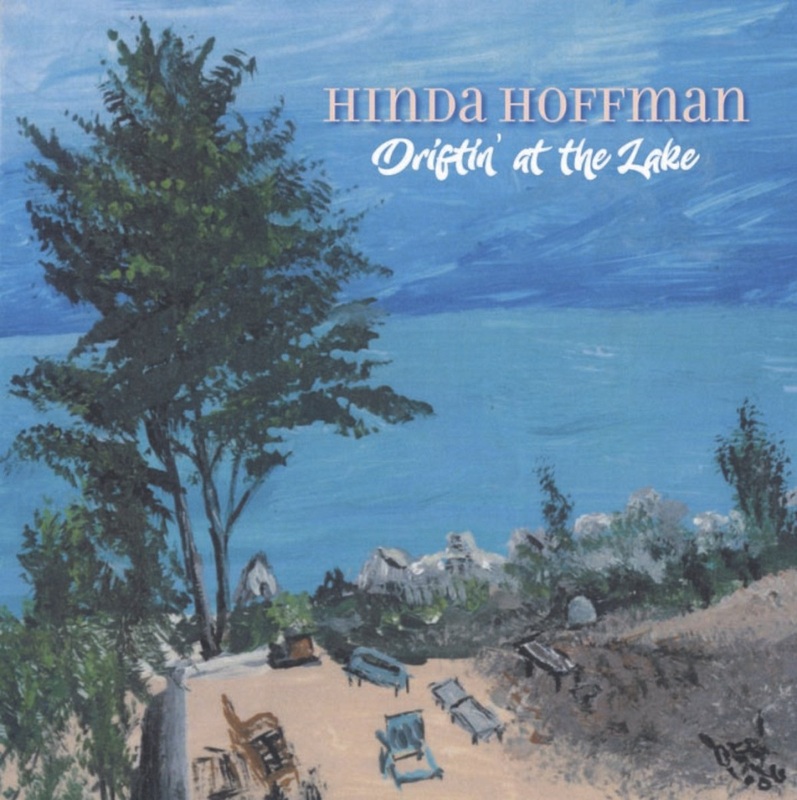 Chicago based vocalist Hinda Hoffman interprets 13 standards in a laidback style and an intimate atmosphere on Driftin’ At The Lake, her third release as a leader. 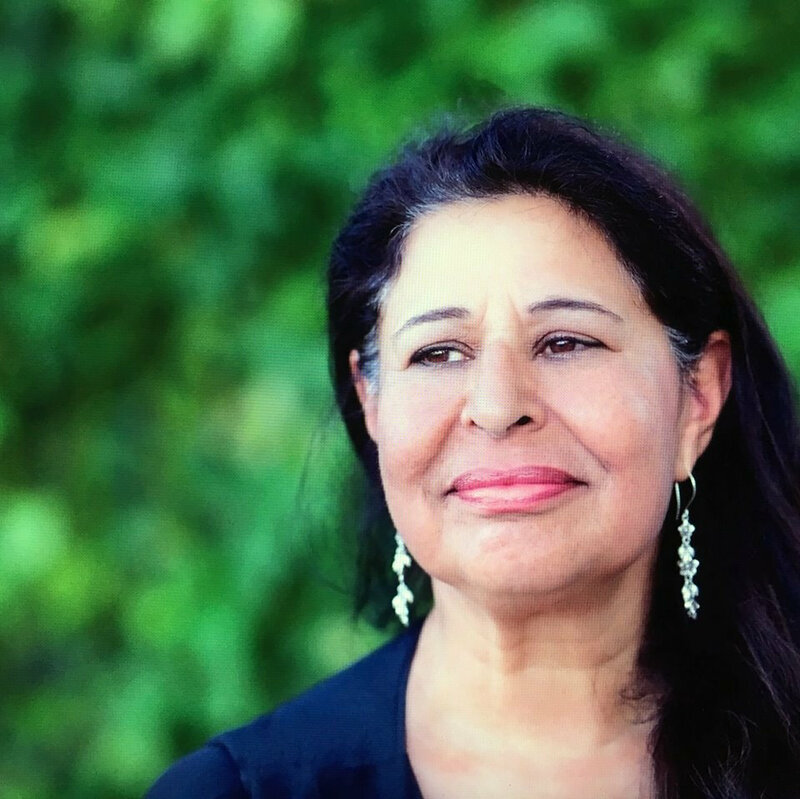 Hoffman exhibits impeccable phrasing as she lets her clear and mellifluous voice float over her quartet in rich and emotion-laden expression. Backing Hoffman is a synergistic quartet of some of the area’s finest musicians. The latter not only superbly complement Hoffman but also demonstrate seamless camaraderie within the group itself. A charming rendition of “People Will Say We’re In Love,” for instance, opens with an intriguing and elegant duet between Hoffman and bassist Dennis Carroll. The suave exchanges percolate with reserved passion. Pianist Ron Perrillo and drummer George Fludas buoy and support both Hoffman’s captivating singing and Carroll’s lyrical and energetic soloing. The wistful and slow simmering “I’m Travelin’ Light,” features saxophonist Pat Mallinger and Perrillo alternating short, poignant bluesy phrases. Hoffman’s yearning, dulcet vocals articulate the words and the notes with a playful melancholy. The tune closes with Mallinger embellishing the melody with long, languid lines. Elsewhere, Mallinger deftly echoes Hoffman on the romantic ballad “You Don’t Know Me.” He also expands on the song’s main theme with an eloquent spontaneous saxophone monologue. Meanwhile, the effervescent and fiery “Hello Young Lovers” showcases Perrillo’s agile and muscular arpeggio filled improvisation while Hoffman makes the verses sashay over the up-tempo flourishes of the rhythm section. Although it lacks surprises and is short on inventiveness, Driftin’ At The Lake is a pleasant and highly enjoyable album. It satisfies without being intellectually stimulating or provocative, while having the warm and mellow feel of a familiar, much loved storybook and is similarly comforting. "One of the best singers in the business. She's the real thing, a singer with not only a fine voice, but an authentic feel for jazz. You can understand her every word, and her simple sound is just lovely." "A unique vocal talent... understands the lyrics from the perspective of a seasoned traveler." "What a voice... a rich ruby instrument, dark and full at times gleaming; like Dexter Gordon's tenor or Jim Hall's guitar, it would attract attention even if she had no idea what to do with it." "Her crystal-clear medium range voice and precise phrasing compliment well her perfect pitch and near-flawless diction." MONTRÉAL EN LUMIÈRE: Classical, dance, theatre, circus and variety! Les robots font-ils l’amour ?